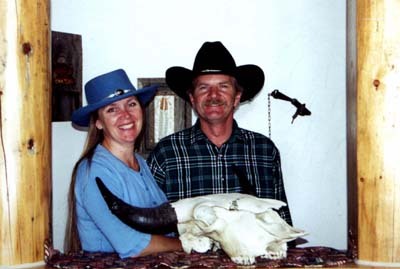 Buffalo Groves, inc. ~ Educating others about American Buffalo and Buffalo Ranching. Buffalo Groves is the place for learning about American Buffalo and Buffalo Ranching. along with supplying quality Buffalo Breeding Stock. We are currently CONTRACTING OUR 2015 BUFFALO CALVES (bulls & heivers) at $2000 each. And FYI - we normally sell out, so give us a call and contract early. Youth Buffalo Project (used by 4-H); & we have general information on Buffalo History. in the buffalo industry. Participation is limited and there is a fee for the seminar. including Nutritional Information for buffalo meat. It's all here at Buffalo Groves, inc.
what's happening here at the ranch. viewing pictures in our Photo Gallery of our Buffalo & our Buffalo Ranch. won't last. So call and order yours today. We should also mention we have bloodhounds. These dogs are really quite amazing. Bloodhounds are great family pets, with incredible working ability to follow a scent trail. 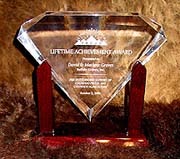 honored to be the 2006 winner of Colorado Proud's Lifetime Achievement Award! Thanks for Visiting! Come Back Often! 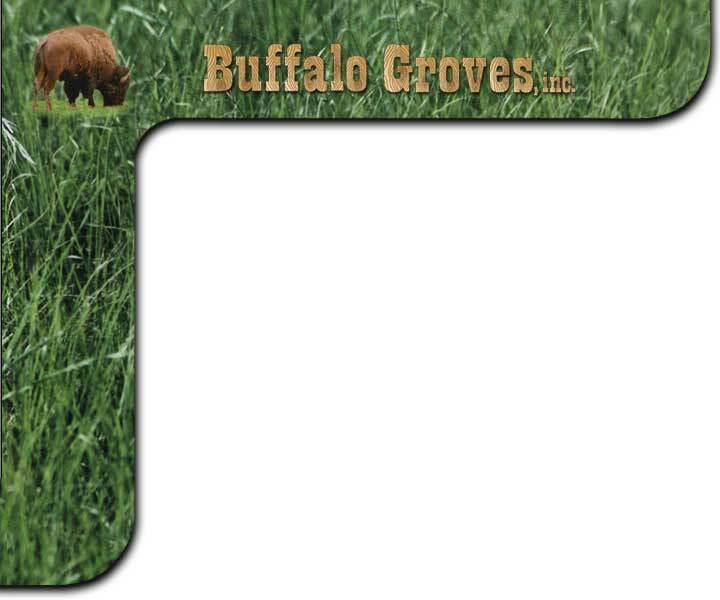 �2001-2013 Buffalo Groves, Inc. All rights & contents reserved.